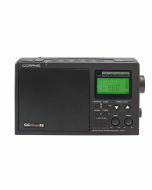 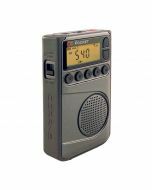 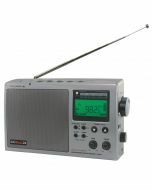 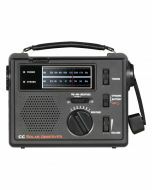 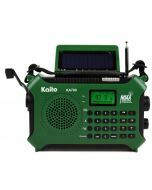 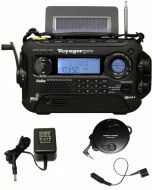 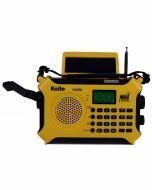 The KA500 is the perfect radio for emergencies and disasters. 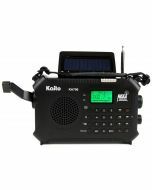 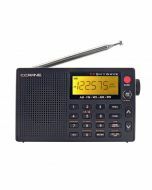 Receives a wide range of broadcasting, such as AM, FM, shortwave, and 7 pre-programmed NOAA weather stations. 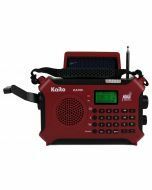 It also has the NOAA Alert function, which allows you to receive emergency broadcasts in the event of any severe weather conditions in your area. 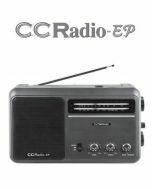 Can charge cell phones, iPhones, Blackberry, iPods/MP3s and etc by utilizing the USB port. 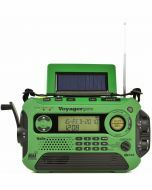 Plug in device and it will charge via crank handle, solar panel or AC adapter.